What is the status of this bug? This bug is fixed in ubuntukylin-default-settings package. 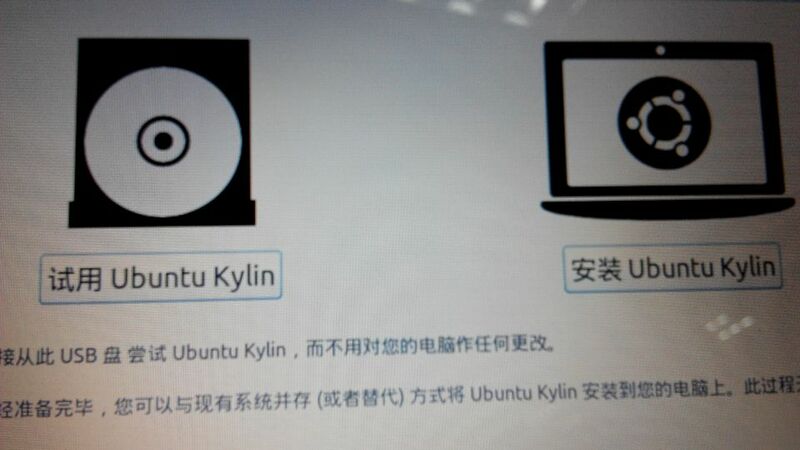 * Replace UbuntuLogo.png file for Ubuntu Kylin 14.10.